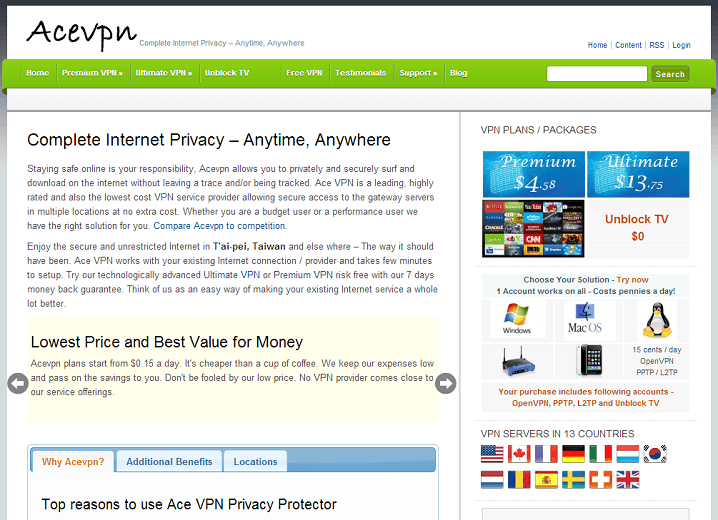 AceVPN is one of the leading service providers in the teeming VPN market. 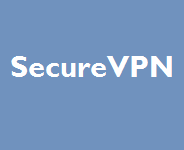 AceVPN is brought to you by an American company which started offering its VPN service in the year 2009. The company offers several different types of VPN plans to cater to everyone’s needs and budgets. In this exhaustive AceVPN review, we uncover the features offered by the company and help you to decide whether you should subscribe to the AceVPN service. As of now, AceVPN has servers in 13 different countries. The list of server locations include important VPN markets like United States (12 different locations), Luxembourg, Netherlands, France, Italy, Germany, United Kingdom, South Korea, Canada, Romania, Sweden, Switzerland and Spain. While the choice of locations is not as exhaustive as some other providers, it would nevertheless allow you to unblock sites like Facebook, BBC iPlayer, Skype, Netflix, Zattoo, Hulu, Sky, Canalsat, Rai, Eurosport, Twitter, LinkedIn, CBS and NBC that are either location restricted or blocked by ISPs and organizations. The subscribers of the Premium plan get access to US, France and German based servers while the Ultimate plan subscribers get access to servers from all the 13 countries. 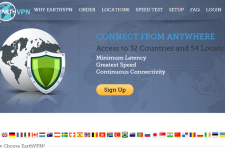 The company also allows unlimited sever switching within the countries covered in your VPN plan. The AceVPN service offers extremely fast speeds through its Gigabit network. The company offers 50GB of bandwidth for Premium plan subscribers and unlimited bandwidth for subscribers of Ultimate VPN plan. The Ultimate VPN plan subscribers are also allowed to share and download content through P2P sites via French, German and Dutch servers. The service offers optimum speed and latency for streaming, downloading and VOIP activities. AceVPN doesn’t keep logs of its users’ browsing activities no does it share the data with third parties. The service offers almost military grade encryption to protect your VOIP, FTP, Messaging, IRC and DNS data. The AceVPN team constantly monitors its network for cyber attacks which helps to keep hackers and cyber criminals at bay. This makes the service ideal for anonymous browsing, bypassing corporate firewalls and keeping your online sessions secure at low security Wi-Fi spots at airports, malls and restaurants. The service also helps you to protect your entire home network and keeps you safe from behavioral sites like Quantcast, Doubleclick and Google Ads. The AceVPN VPN plans are available for most computers, Smartphones, tablets, routers and gaming consoles. The installation and configuration is fast and easy and the company provides detailed instructions for configuring the service on different devices. The PPTP and L2TP protocols are ideal for iPhones, iPads, Android and Windows based mobile devices while the OpenVPN protocol works great on computers. Since the installation varies from one device to another and also from operating system to operating system, make sure that you follow the correct instructions while configuring the service on your favorite device. The company also allows you to use one VPN plan on multiple devices and platforms. The company blocks port 25 to prevent email spamming but web based email services work without any problems. The AceVPN team offers excellent customer support through Email, Knowledge Base, FAQ section and its support forum. The company recommends that you post your support queries on the forum so that all the subscribers are benefitted by your support queries. Before posting queries on support forum, make sure that you browse through Knowledge base section and existing forum threads since it is highly likely that the problem faced by you has already been discussed earlier. The company offers Premium VPN Plans for $5.95/month, $15/quarter, $30/six months and $55/year; and Ultimate VPN Plans for $15/month, $45/quarter, $90/six months and $165/year. Both the plans come with a free remote installation (with annual subscription) and an Unblock TV option that allows unblocking streaming services from the countries covered in your subscription plan. The company offers a no-frills Free VPN plan for webmasters and blog owners who are willing to write an original review for the service and point a link to the AceVPN website. The company offers an unconditional 7 day money back guarantee (after deducting $1 processing fee) so you can test the service to see if it matches your requirement.